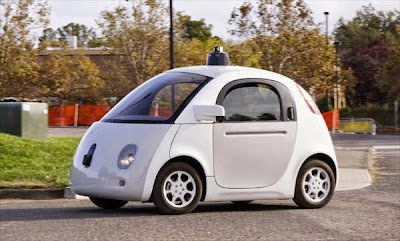 According to the Wall Street Journal, Google’s X research lab is working on a project to improve battery technology. This group is led by Dr Ramesh Bhardwaj, a former Apple employee who worked on batteries there, too. WSJ is reporting that Bhardwaj and his 4-member team reportedly originally tested batteries that were developed by others for use in Google devices, but have since switched gears and may even develop the new battery tech themselves. Apparently their focus area is improving Li-Ion technology and solid state batteries. Google joins many technology companies trying to improve batteries, including Apple, Tesla Motors Inc. and International Business Machines Corp. These efforts have so far produced only incremental gains, a contrast for tech companies accustomed to regular, dramatic leaps in the efficiency of semiconductors. Emerging battery technologies promise bigger gains. Solid-state, thin-film batteries use a solid, rather than liquid, making them smaller and safer. Such batteries can be produced in thin, flexible layers, useful for small mobile devices. But it isn’t clear whether they can be mass produced cheaply, said Venkat Srinivasan, a researcher at Lawrence Berkeley National Lab.